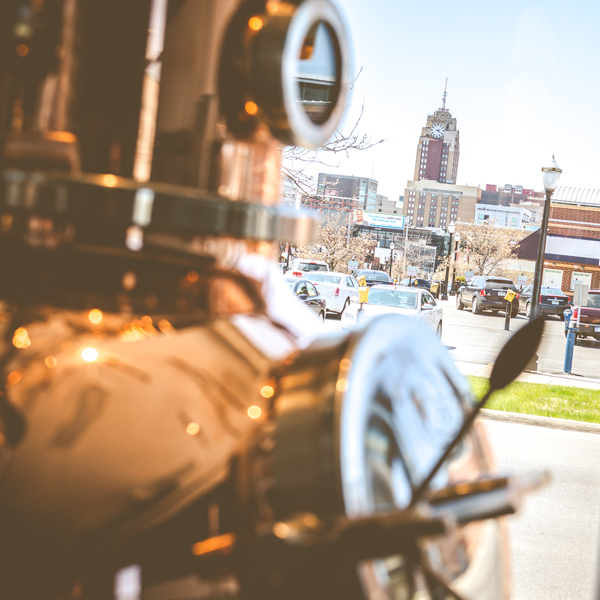 American Fifth Spirits is Lansing, Michigan’s first distillery. Ever. With this in mind, we have always strived to celebrate our roots. Not only have we taken part in local events throughout the community, but also we love to celebrate where we came from through our spirits and cocktails. 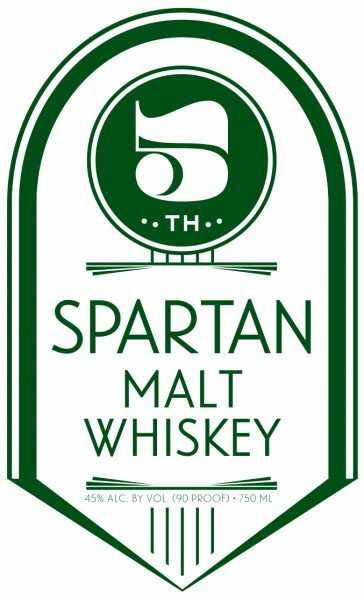 The release of our Spartan Malt Whiskey pays homage to East Lansing’s Michigan State University. The University has an extensive Agriculture program, and has been one of the top Universities for Agriculture studies for years. We are thrilled to release Spartan Malt Whiskey – Wednesday, August 30 to our Crystal Club Members, and Friday, September 1st to the general public – in celebration of MSU’s first home football game of the year. Our Spartan Malt Whiskey is made with Spartan barley. It was developed in 1916, which was four years before the prohibition, by a Michigan State University plant breeder. 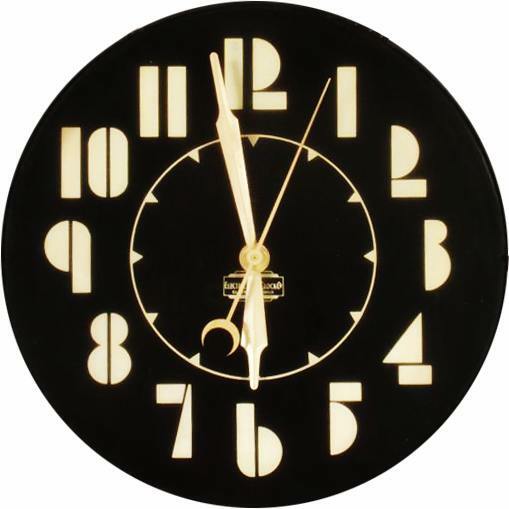 The barley quickly spread throughout America, and the popularity grew. By 1933, the demand for Spartan barley became so high that around 30,000 farmers in Michigan were growing it. Since Spartan barley became so popular so quickly, the demand was even higher. Slowly, Spartan barley disappeared. Until now, that is. 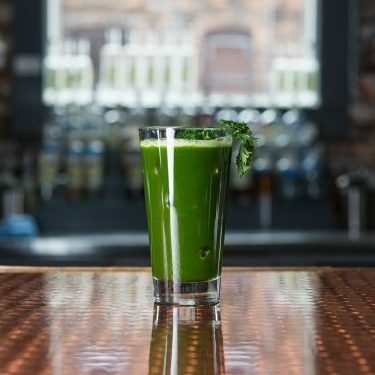 Michigan State University has resurrected Spartan barley, and we are taking part and transforming it into something great: our Spartan Malt Whiskey. This is an enormous celebration of Michigan hops and barley, and the timing of Spartan Malt Whiskey’s release is exceptional. What better way to ring in the football season than with Spartan Malt?